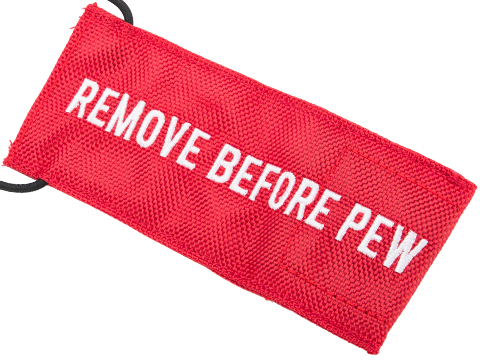 Do you want to show your support for the war on terror? 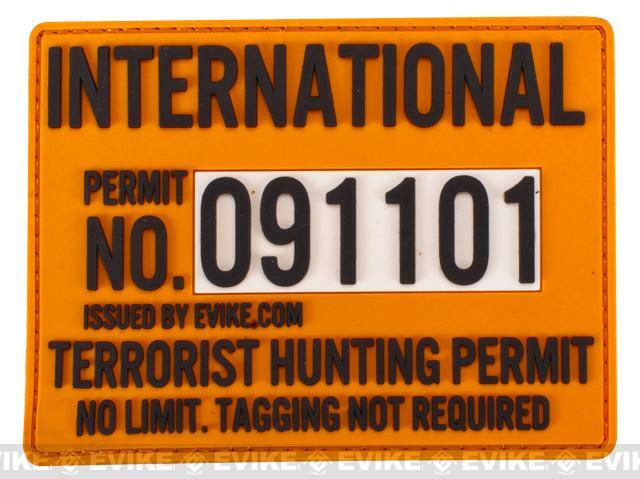 Evike.com has you covered with the Terrorist Hunting Permit PVC Hook & Loop Patch! 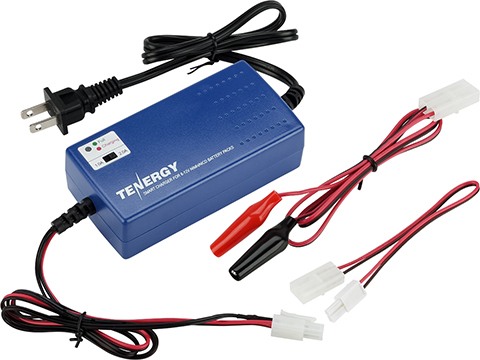 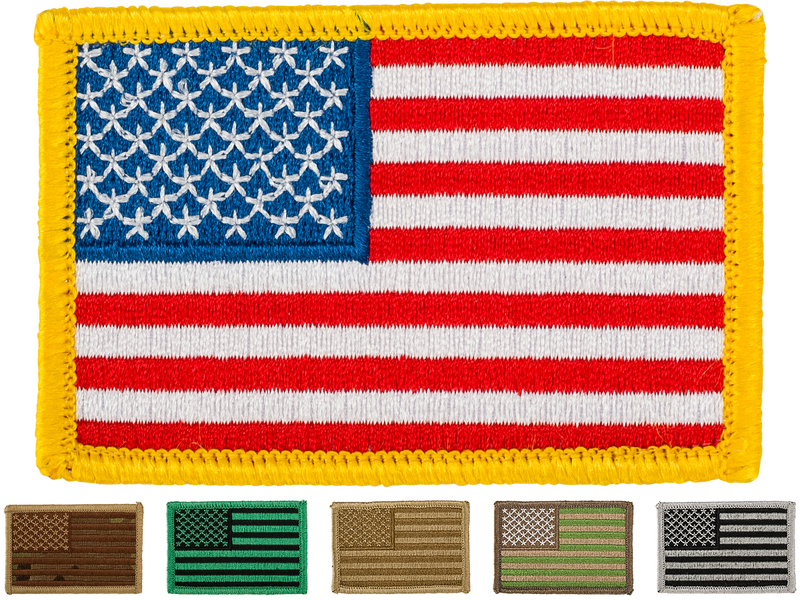 Simply attach to any hook & loop panel on your gear and you will instantly show your support for taking down terrorists worldwide! 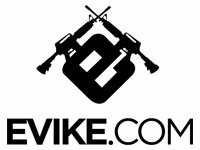 Discuss about Evike.com Terrorist Hunting Permit PVC Hook & Loop Patch with your friends and fellow Evike.com shoppers!